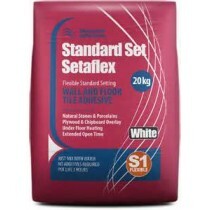 We stock a wide range of ready mixed and cement based adhesives to suit any project, including exterior application, wall and floor tiles and wet rooms. 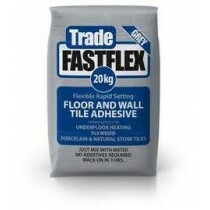 We stock grout in a variety of popular colours for wall and for floor tiles. 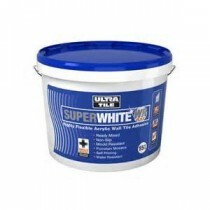 All mould resistant, Tilemaster and Ultra are trusted names to give you a brilliant finish. 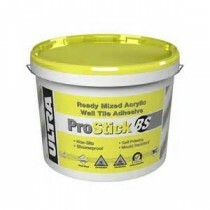 All our adhesives and grouts are guaranteed and are covered by the manufacturers’ excellent after sales service. Whether you’re doing the job yourself or getting a professional in, we also have a range of accessories, including trims, grout spreaders, trowels and sponges to help you get the perfect finish.